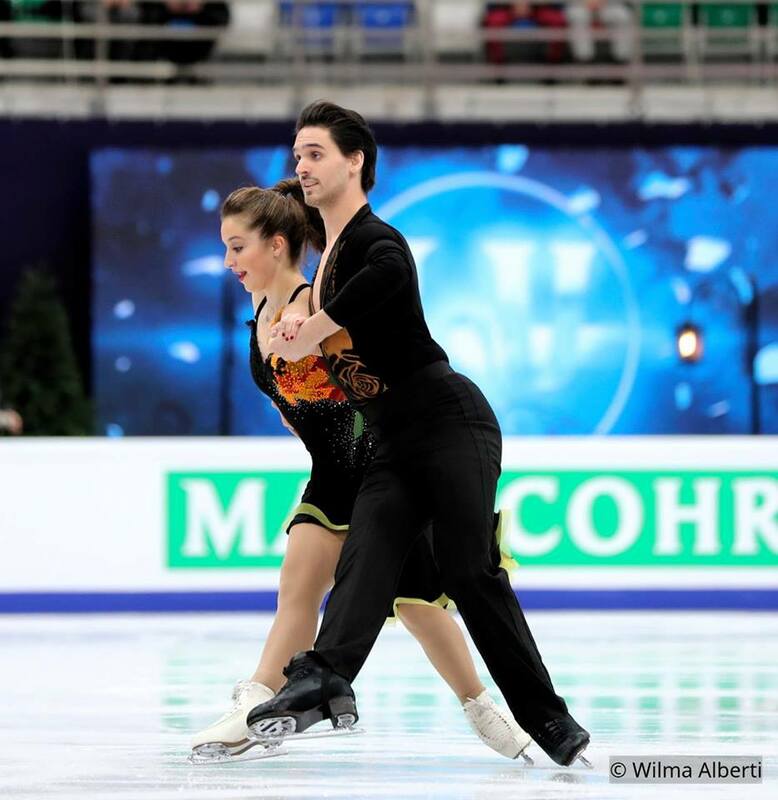 Huge success for Bulgarian ice dancers Teodora Markova and Simon Daze who qualified for the 2018 World Figure Skating Championships that will be held in Milan (Italy) from March 21rd to 25th. The duet did very strong short dance at Mentor Torun Cup 2018 in Poland and reached 30.37 points for technical elements. The score 52.03 is the biggest in their short career. Teddy and Simon started skating together in the summer. They have the points for the free dance from tournament in Istanbul in the fall. In Poland the team was with their coach Pascal Denis who looked very happy after the score (please watch the video). The team also works with Marie-France Dubreuil, Patrice Lauzon and Romain Haguenauer.